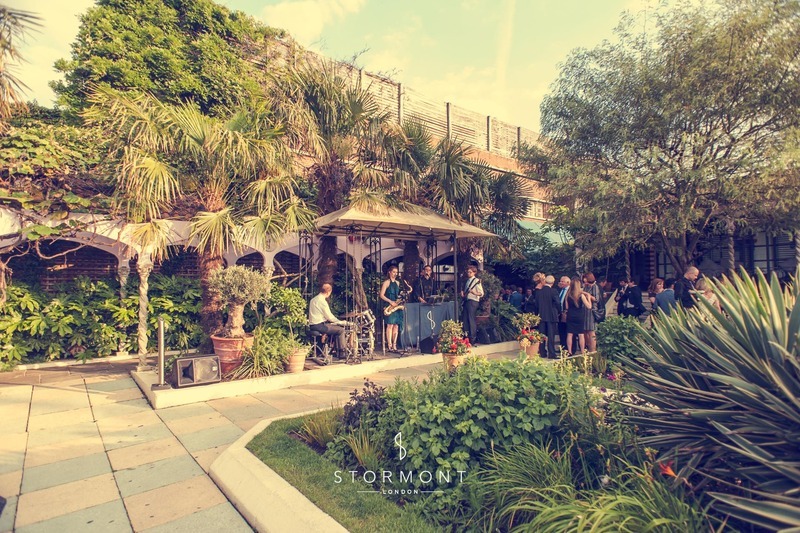 A Rooftop Party in the Heart of Kensington. 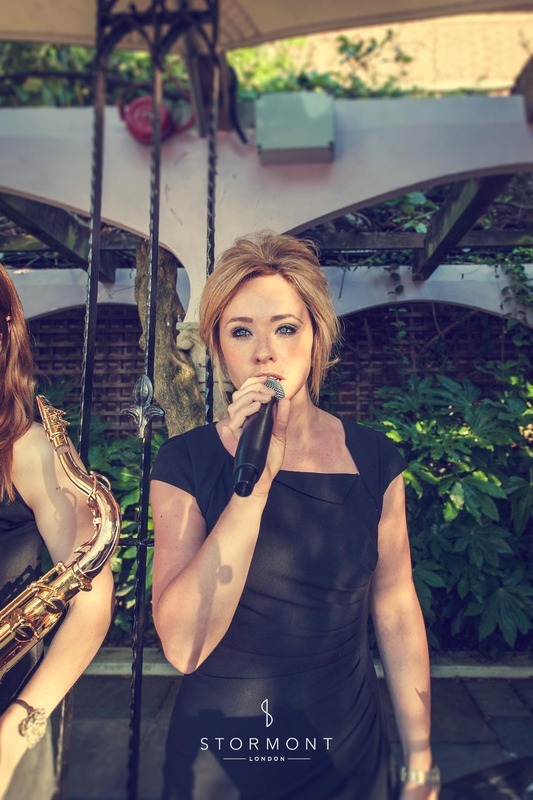 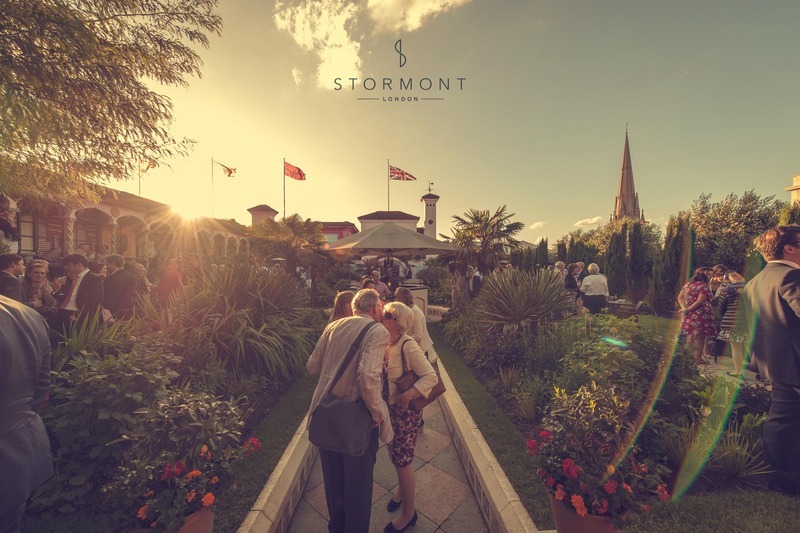 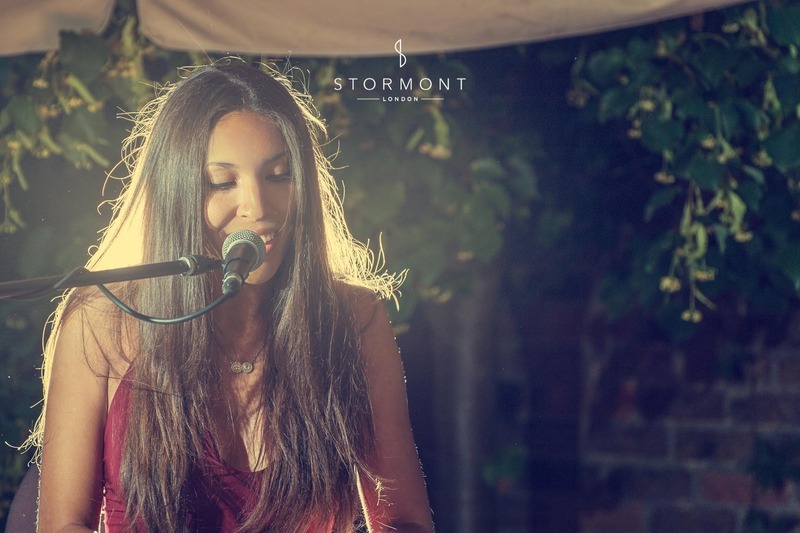 "Working with Stormont on the entertainment plans for our Summer Party was a breeze. 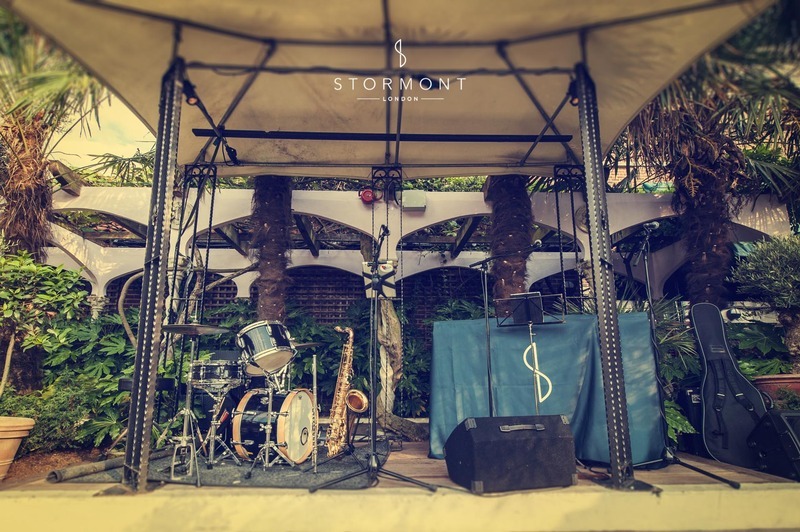 They produced a selection of top class performers for us to peruse, so no matter what we chose, we simply couldn’t go wrong. 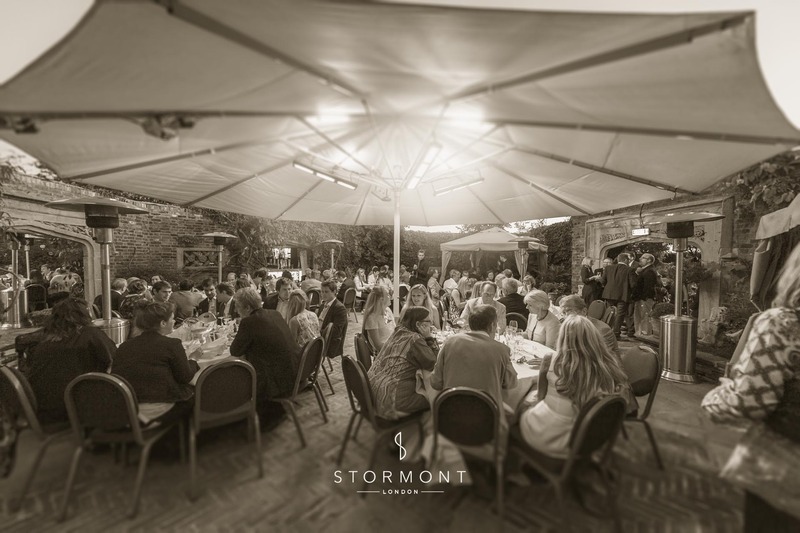 We are extremely grateful, not only for their expert advice and their artists’ superb performances but also for their care and attention to detail, which is quite simply unrivalled." 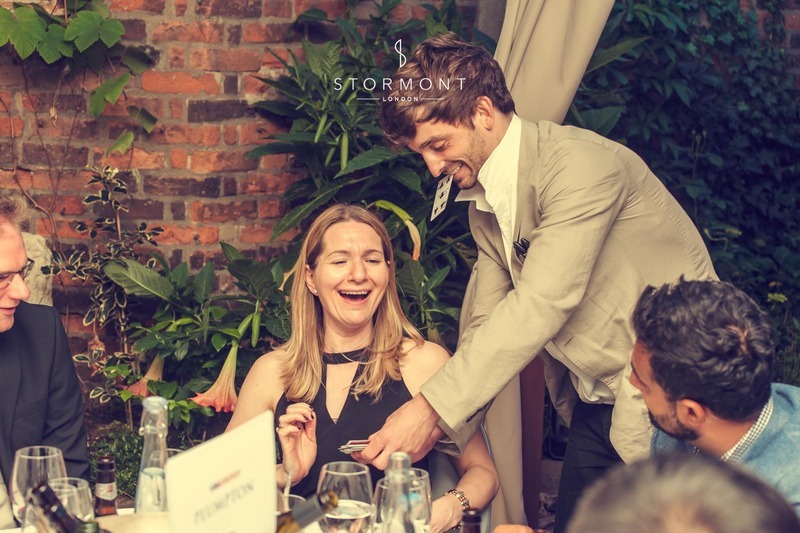 Perhaps the most famous rooftop venue in London, and quite possible still the best, Kensington Roof Gardens played host to a reception and dinner for a prestigious gathering of old school members. 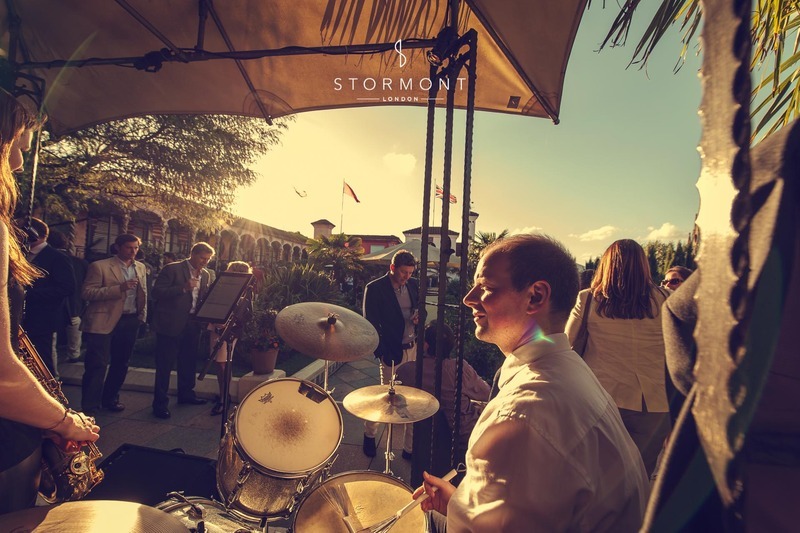 Upon arrival guests were greeted with live music from the Spanish Garden bandstand by Redstone Collective a pop / swing group who specialise in jazzing up modern songs. 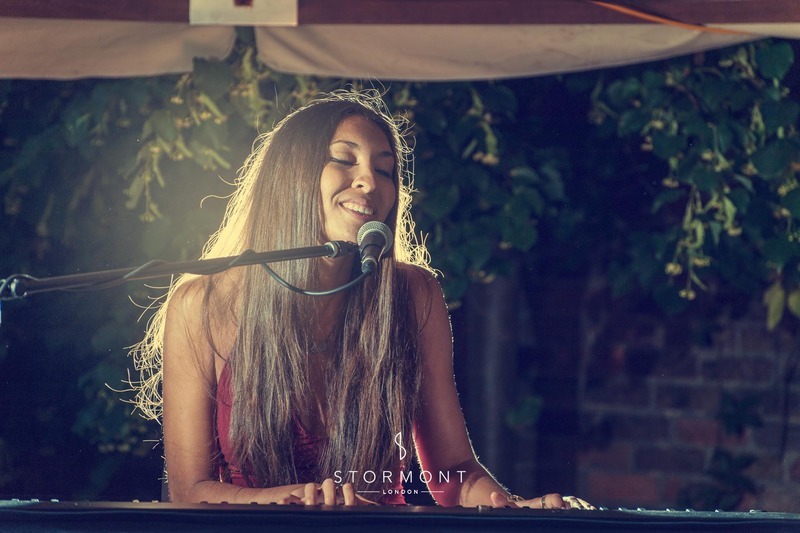 Later, over dinner guests were treated to the classically trained tones of Kiara Catherine White one of our finest pianists and singers. 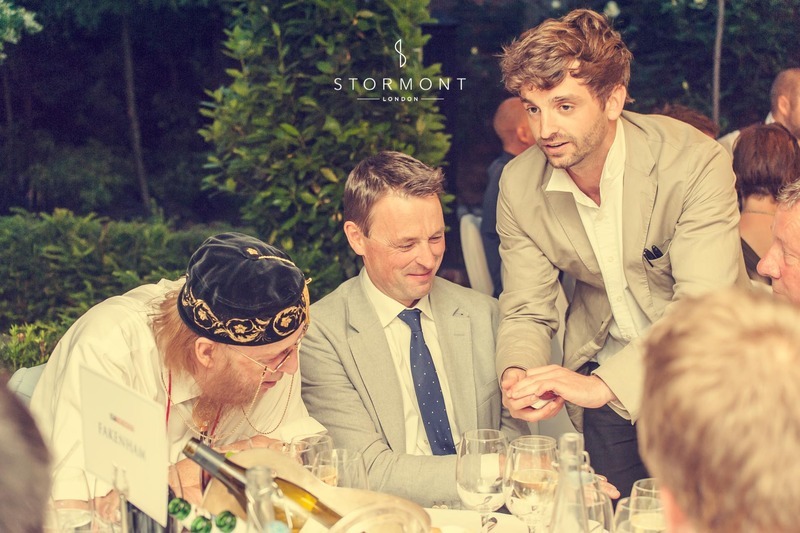 In between courses Fergus a young London magician kept the members of the party guessing as he proceeded to baffle and bemuse with his charming brand of informal magic.